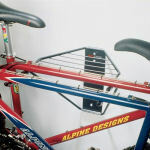 With space at a premium in your home, you need an effective solution to organize an otherwise chaotic situation. 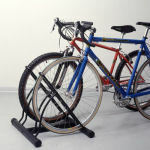 Storing bikes is one of the most difficult things to do because of their shape and size, yet it is one of the most effective ways to regain space in your garage or shed. 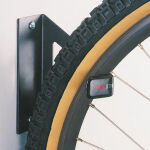 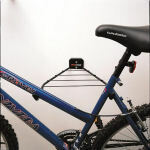 With some of the vertical storage products and overhead solutions available on the market today, there is no reason your bikes should be leaning against the wall and falling over like dominoes every time you walk by and trip over them. 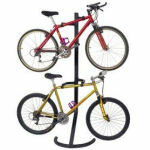 At Bike Storage Solutions, we encourage you to browse the various bike storage options that are at your disposal. 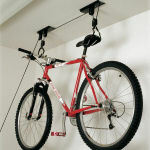 With new innovations in bike storage, such as the pulley bike lift overhead storage, there is no reason why you can’t get better organized!